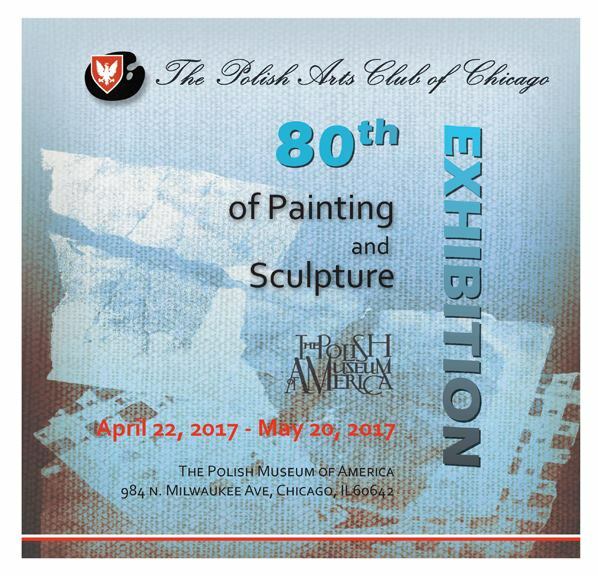 The Polish Arts Club of Chicago (PACC) is presenting its 80th exhibition of painting and sculpture. 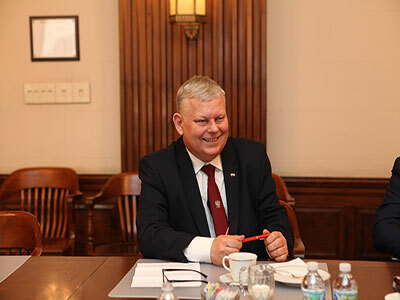 The club, which is Chicago’s oldest and largest Polish-American arts organization, was founded in 1926 for the purpose of preserving and promoting Polish heritage, art, music and literature throughout the United States. 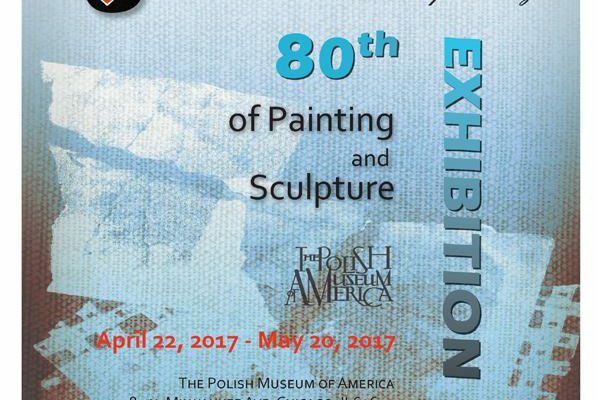 Renowned Polish-American artists throughout the Midwest will have the opportunity to showcase and sell their works of art at the exhibition. 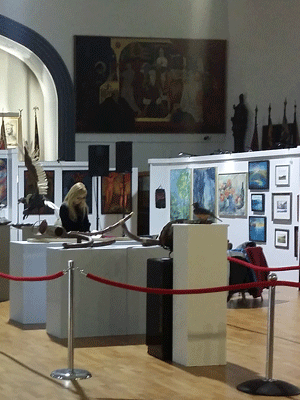 Opening reception: Saturday, April 22 – 7:00 p.m. to 10:00 p.m. 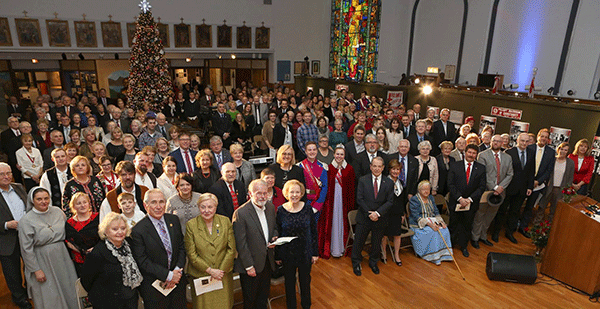 Awards ceremony: Sunday, April 30 – 1:00 p.m to 4:00 p.m.
Przez ostatnie Dziewięćdziesiąt lat Polski Arts Club of Chicago organizował wystawy i promował polską kulturę i artystów. 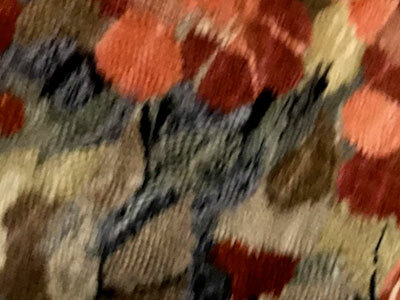 W tym roku będziemy obchodzili 80-wystawę w Muzeum Polskim w Ameryce, i będziemy prezentować prace plastyczne ponad czterdziestu artystów. 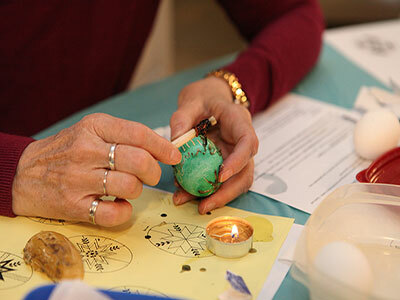 Wystawa będzie oceniana przez wybitnych przedstawicieli sztuki i artyści zostaną wyrazy uznania za ich osiągnięcia w swoich dziedzinach.